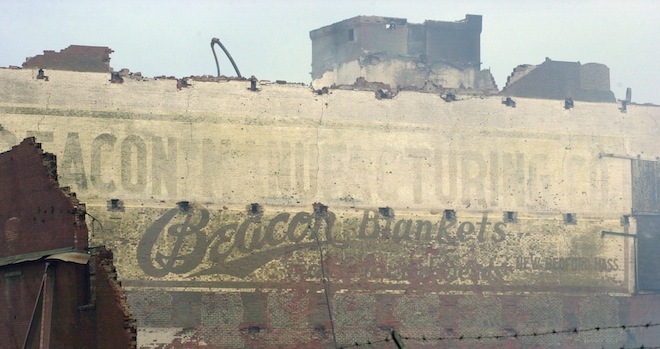 Lots of good news for Blanket Town as we move into the summer! 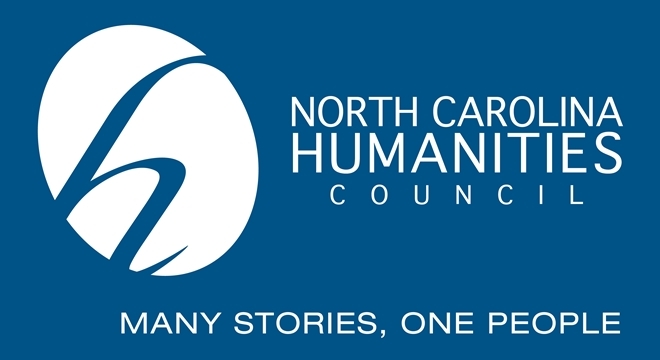 We are thrilled to share the news that we have received a grant for Blanket Town from the Black Mountain- Swannanoa Valley Endowment Fund, an affiliate of The Community Foundation of Western North Carolina. 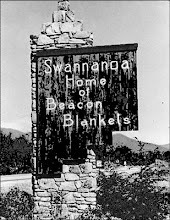 We are so grateful for this support which helps us preserve the stories of former Beacon workers and honor the historical significance that Beacon Manufacturing had on the Swannanoa Valley. 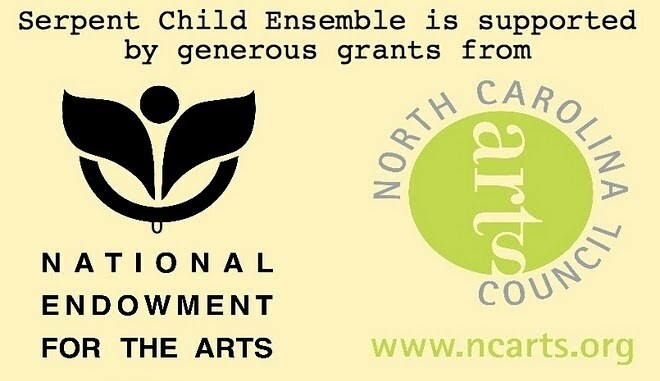 Thank you Black Mountain - Swannanoa Valley Endowment Fund for providing financial support for this film. 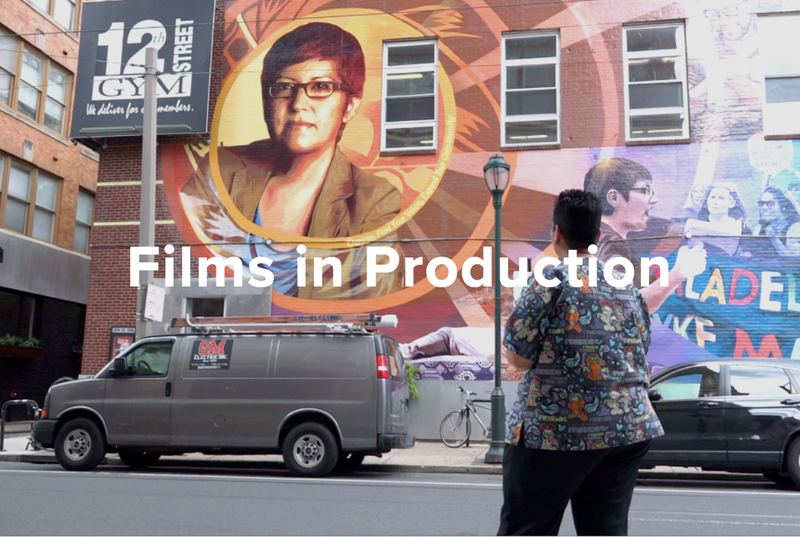 We are also very excited to announce Blanket Town's new partnership with the Center for Independent Documentary! CID works with filmmakers from all regions of the country and has a total of 124 films currently in development or production. Their work with independent producers is unique and includes cooperation at all phases of their projects. Whether it be management of funds, offering creative and technical support, assistance in preparation of funding proposals or devising strategies to maximize a film's impact upon release, CID works hard to make sure that each filmmaker is supported 100% of the way. We are so honored to be working with them. Check out their website to see the great work they do. And then hop over to "In Production" under the "Our Films" tab to see the Blanket Town page. You can make a tax deducible donation for Blanket Town through our new page of the CID's site.